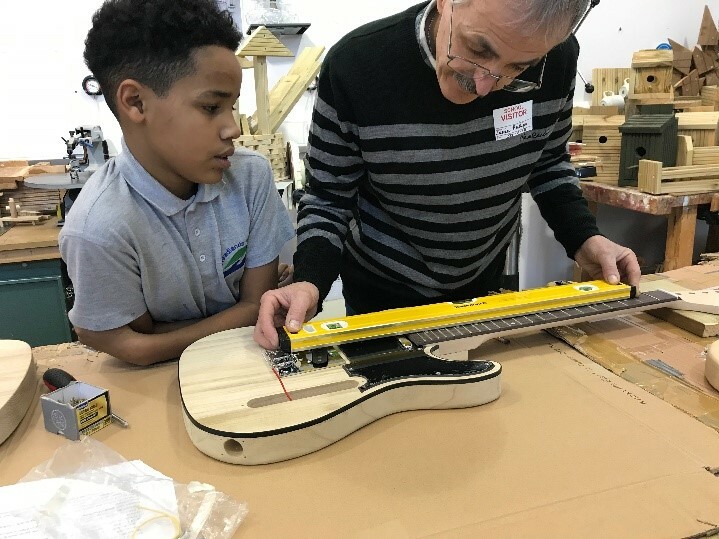 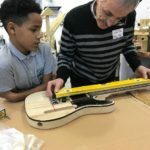 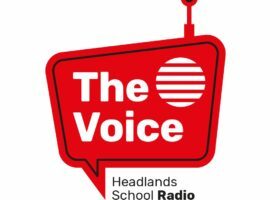 On Friday 30th November 2018, Headlands School welcomed Jeremy Phillips to carry out a ‘Guitar Building Workshop’ with three pupils. 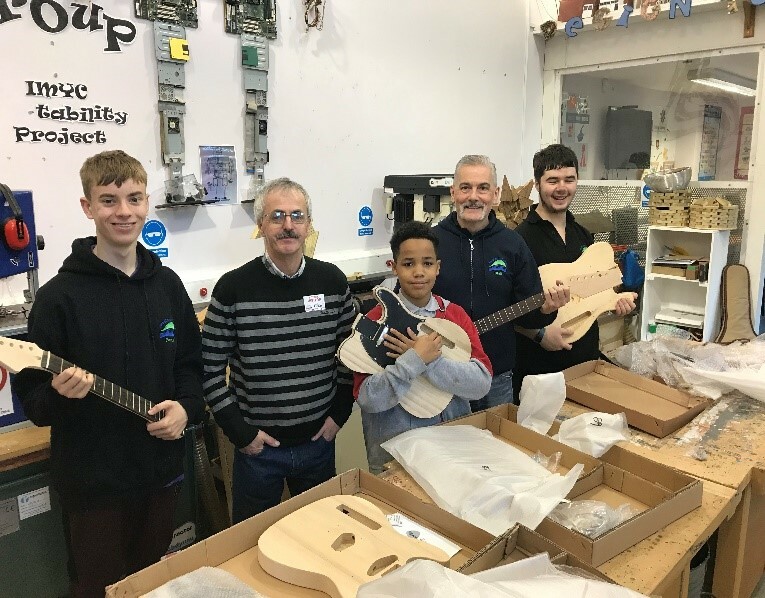 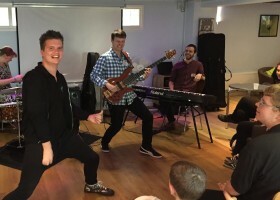 Philip Preston (P16), Joseph Owen (P16) and Kenley Germain (KS2) spent the day working with Jeremy and Rob Chick in the DT workshop building their own Guitars. 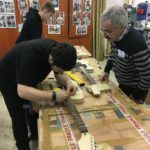 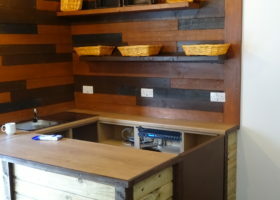 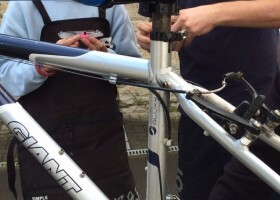 The pupils used a variety of skills for this project as well as having the opportunity to learn new sanding and spray-painting techniques, allowing them to achieve their desired look and finish. 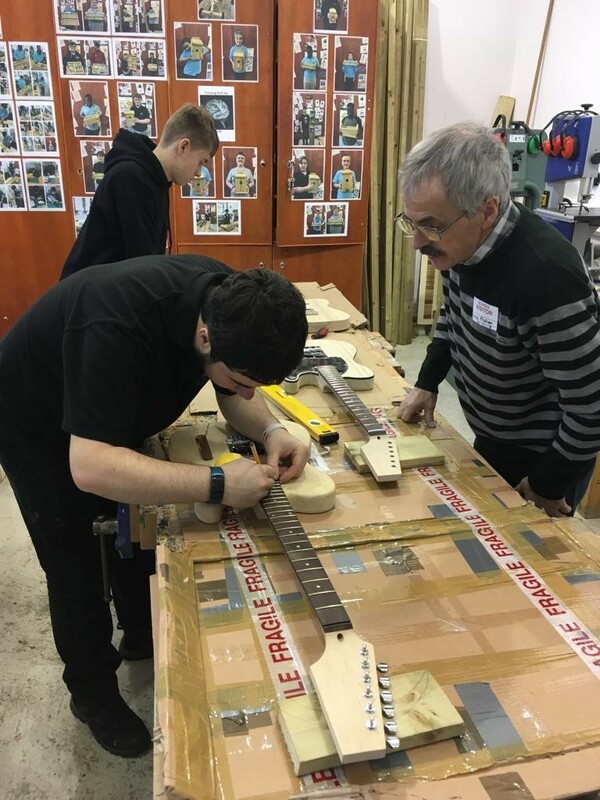 We hope to welcome Jeremy back next term to assist the pupils further with this project.